Our strings program offers instruction in violin and cello. We have students of all ages from children to adults. Our strings instructors teach a variety of styles of music, from classical to pop. Beginner students can expect to work on technique, bowing, sight reading, ear training and theory in addition to simple songs and melodies. We balance musicianship and fun by making sure that each lesson you are challenged with a new technical or theory concept, but always include something fun. We use a variety of string method books to accomplish this and encourage students to bring in their favorite songs. Our strings instructors have university or college degrees in their instrument and many perform regularly with local orchestras or bands. We can help students enhance their skills for their school Strings Program or develop advanced skills to become soloists. 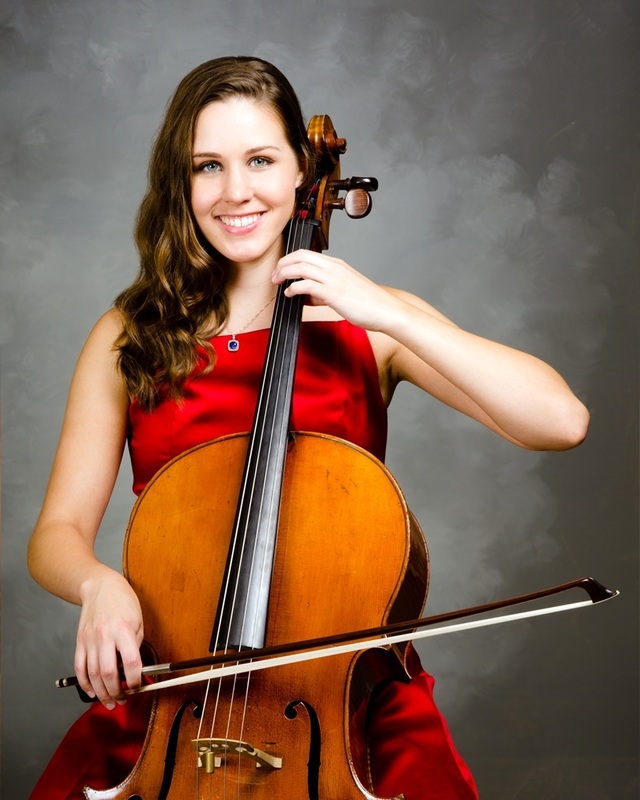 ​Due to the size of the instrument, most cello lessons start at 10 years of age or older. Our violin lessons start as young as age 4. For younger children, we highly encourage a parent to sit in on the lesson to help the student at home with things such as posture and hand positioning. Our strings lessons are all private one-on-one instruction and are offered in 30 minute and 1 hour lengths. Private lessons ensure that the student has the undivided attention of the teacher and can progress at a level suited to them, individually, to complete their musical achievements.